Students walk across campus at the University of Nevada Las Vegas. ​Slowly, these and other qualities of life in the U.S. began to make Plominska enjoy herself, she says. 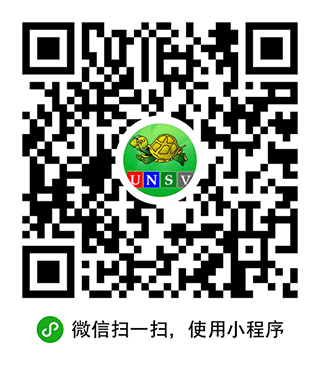 Then, enjoying life as an international student became even more important. Both she and Mzyk agreed that they would need to continue their education after completing their studies at Columbus State in 2017. A view of the part of Las Vegas known as 'The Strip' from the UNLV campus. 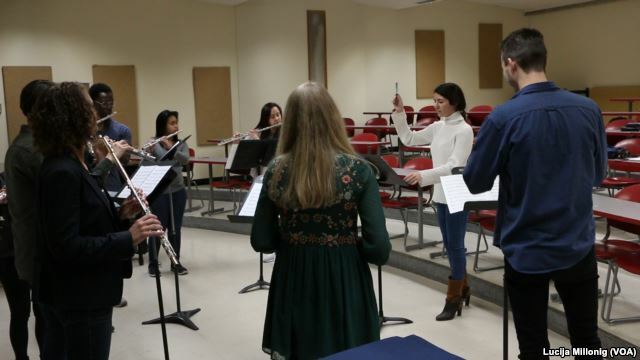 UNLV international student Anastasia Motiti leads a group of fellow musicians in a practice performance. UNLV international student Dawid Mzyk teaches a fellow student how to play the trombone. We want to hear from you. How do you lead a normal life while dealing with difficulties like high crime rates? What are some conditions that would make you like studying in a given place would be a bad decision? Write to us in the Comments Section or on our Facebook page.